Diesel fuel is often purchased, stored, and used with little attention until issues arise. In the case of the Marine Industry, the fuel can sit for many months during refit, maintenance periods or seasonal shutdowns. It is during these times, fuel contamination can take hold of your tank resulting in rampant microbial growth (“algae”), sludge formation, clogged filters, and increased emissions. Only when these symptoms of fuel contamination begin to show do many owners and operators understand how critical the fuel is to the reliable operation of their vessel. Poorly maintained diesel fuel is directly responsible for greater than 80% of fuel system failures. This statistic is expected to increase as High Pressure Common Rail (HPCR) injection systems penetrate the industry. Marine diesel engines operate in a highly demanding environment and, in some cases, under extreme conditions at sea. Having an engine fail is not something any captain or crew wishes to happen. As such, the diesel fuel must be maintained to ensure reliability. Diesel fuels tend degrade over time due to a multitude of factors. As a fuel breaks down, gums and insoluble contaminants form and fall out solution along with any water already present in the fuel. These contaminates clog engine filters and, in case of water, can cause serious fuel system wear and component degradation. 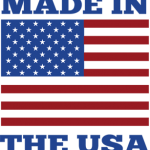 Most diesel engine OEM’s stipulate via their warranties that water content must not exceed certain levels in order to protect the engine. 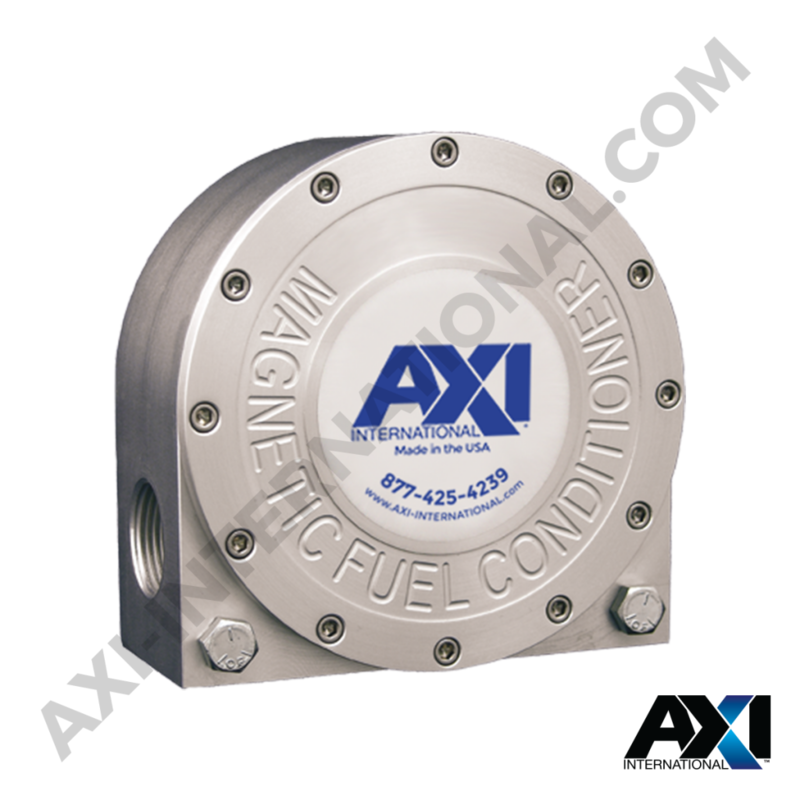 At AXI International we understand that diesel fuel is not just a commodity but one of the most critical “components” of the engine. Our engineering teams are dedicated to designing solutions that ensure fuel integrity through the removal and prevention of fuel contamination. 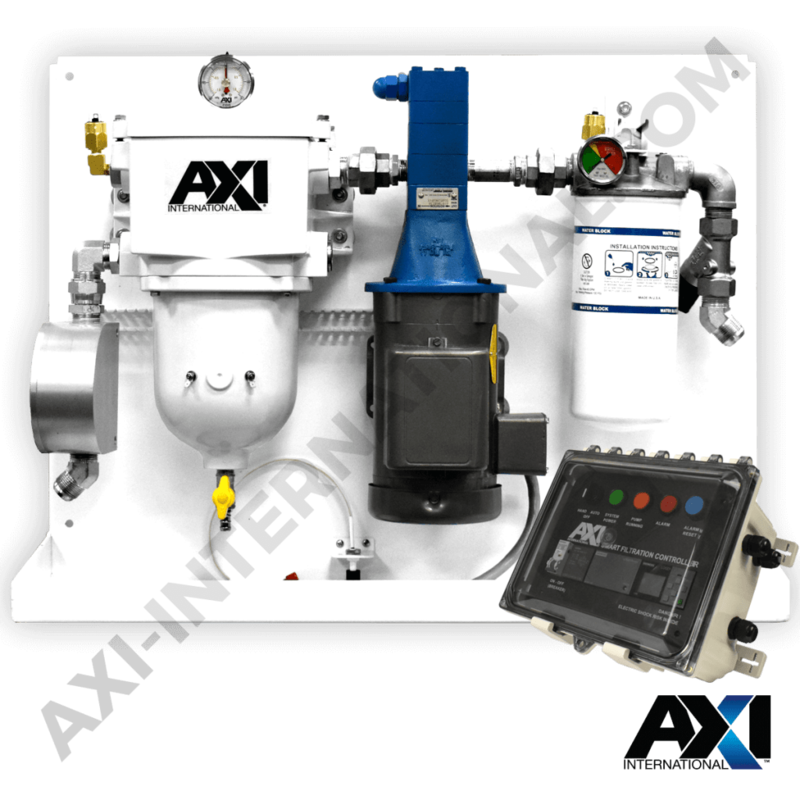 In understanding the importance of fuel quality in the Marine Industry, AXI International has renewed its dedication through the revival of Algae-X. Through Algae-X, AXI International aims provide both industry proven solutions and custom design systems for your unique needs and vessel. Below you will find options ranging from fuel additives to fully automated maintenance systems. Some of these solution may be better suited for your application than others. To understand what solution is best for you we encourage you to reach out to fuel consultants. Inline Magnetic Fuel Conditioners (LG-X) stabilize and condition fuel by reducing the size and mass of fuel particle clusters while also catching metallic particulate from storage tanks. 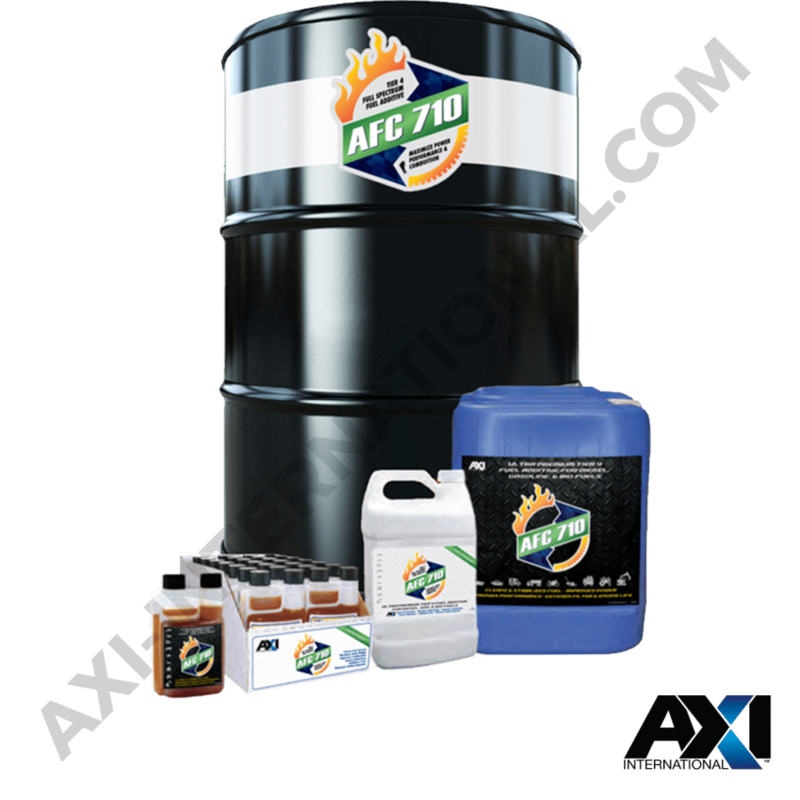 Broad Spectrum Fuel Additives (AFC) clean injection systems, remove and prevent carbon build up, lower emissions, stabilize fuel for up to 12 months, and improve overall fuel economy. Automated Fuel Maintenance Systems (FPS) are fuel filtration solutions specifically designed for compact installations where space is limited, such as inside gen-set enclosures or marine applications. Mobile Fuel Polishing Systems (MTC) are intended for on site periodic fuel polishing and remediation. 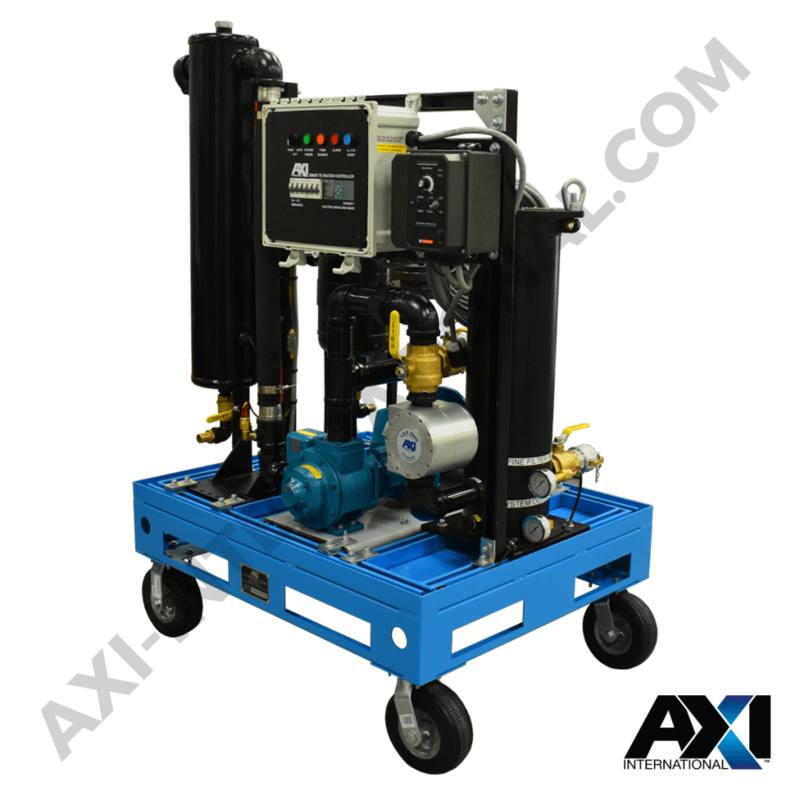 These system are perfect for independent contractors looking to enter the fuel polishing industry or add a new option to their services.